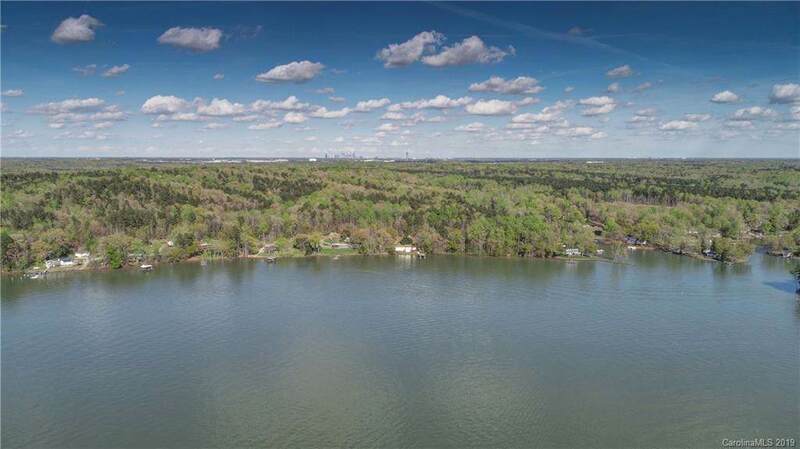 Beautiful Belmont waterfront paradise! They say location is everything!! 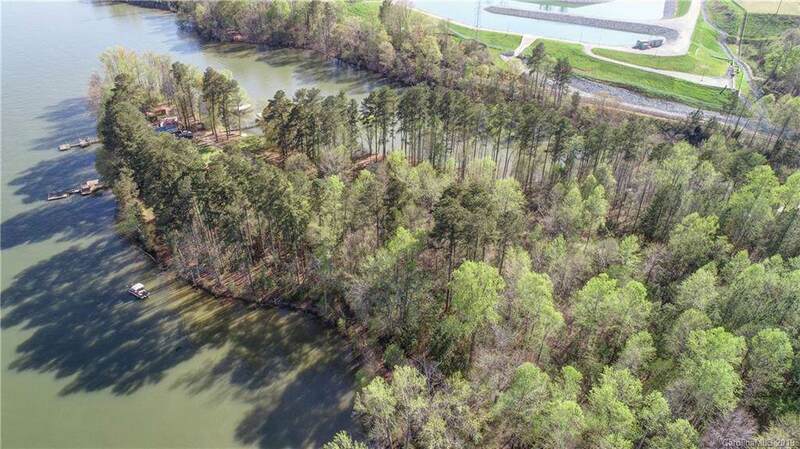 This is the opportunity you've been waiting for to build your forever home on this fabulous wooded waterfront lot located on the peninsula adjoining the main channel of the Catawba river. 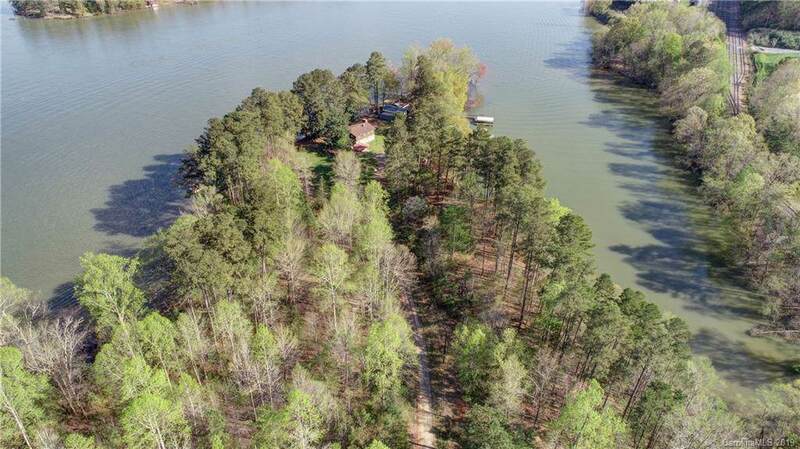 You will be blown away by the peace and serenity that this lot provides. 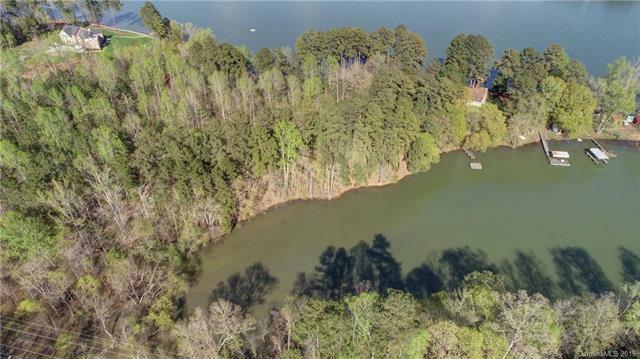 All this privacy and you are still only a couple of miles away from shopping and dining in downtown Belmont. Belmont is 25 minutes from the Airport and 35 minutes to downtown Charlotte.